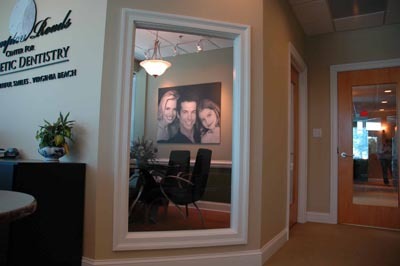 TMJ Dentist Virginia Beach | Your Pain Can End Today! For this reason we are providing you with this source of basic information on TMJ causes, symptoms and treatment. 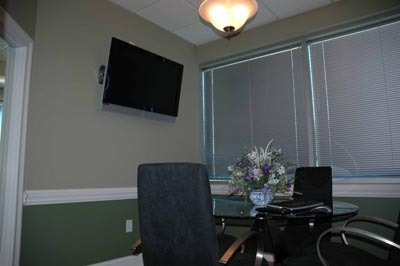 We believe you will find it quite complete and that it will answer many of your questions and concerns. If you still have any unanswered questions, please contact us (email directly to info@tmjdentistvirginiabeach.com) or call 757-412-1400 and schedule a personal consultation with Dr. Carol Morgan.. 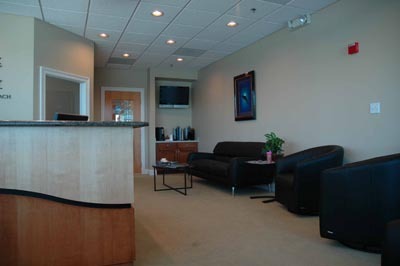 Here at TMJ Virginia Beach, TMJ and TMD is treated through the science of Neuromuscular Dentistry. Neuromuscular Dentistry is the science of dentistry that embodies accepted scientific principles of patho-physiology, anatomy, form and function. TMJ Neuromuscular dentistry objectively evaluates the complex relationship between teeth, temporomandibular joints and the masticatory muscles in order to achieve an occlusion that is based on the optimal relationship between the mandible and the skull – neuromuscular occlusion. 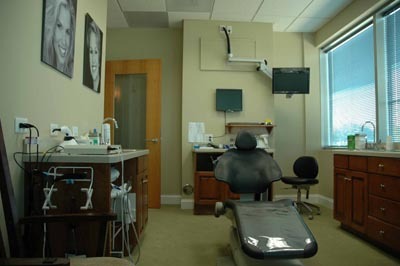 Dr. Carol F. Morgan, DDS, a Virginia TMJ Dentist, treats patients with symptoms of TMJ / TMD. Many of her patients achieve great success relieving pain and problems such as headaches, migraines, jaw pain, facial pain, clenching or grinding of teeth (bruxism), jaw joint pain, jaw joint noise, clicking or popping, sensitive teeth, limited mouth opening, chewing difficulties, ear congestion, neck pain, dizziness, postural problems, tinnitus (ringing in the ears), tingling in the finger tips, difficulty swallowing, hot and cold sensitivity, loose teeth, nervousness or insomnia, chronic pain in teeth, face, head, neck, shoulders, or back, or any combination of these areas. 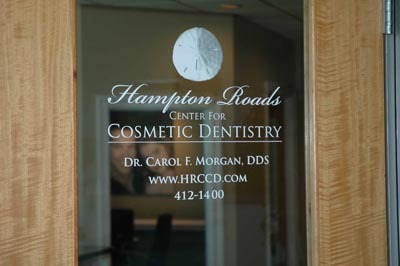 Dr. Carol F. Morgan, DDS, helps TMJ and TMD patients in Virginia Beach, Norfolk, Chesapeake, Suffolk, Portsmouth, Hampton, Newport News, Yorktown, James City County, Williamsburg and all surrounding communities of Hampton Roads. If you have found this website, most likely you or someone you know has temporomandibular disorder (TMD / TMJ) or you have been told that you may have such a condition. You may be suffering from migraine headaches, jaw pain or neck pain. 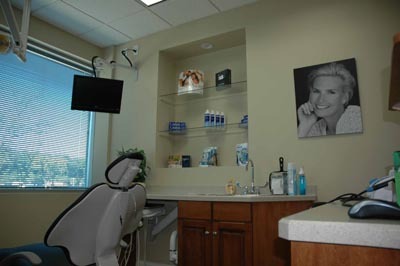 It is our belief that a well-informed patient is the most satisfied patient. 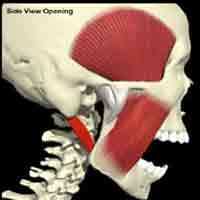 TMJ and TMD may range from a rather simple condition to a very complex one. Click On Your Symptom To See How. Headaches and Migraine headaches are a very common symptom of Temporomandibular (TMJ) Disorder. Many patients experience Neck and Shoulder pain or stiffness related to Temporomandibular (TMJ) disorders. Posture, especially head posture, can also play a significant role in your occlusion. 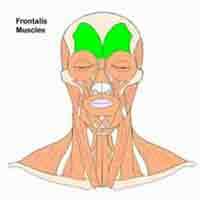 Many patients find themselves massaging their face and jaw to comfort their facial pain. Temporomandibular disorder affects the nerves and muscles of the face, jaw, neck and shoulders. Bruxism is the dental term for the prolonged, unintentional grinding and clenching of the teeth. There are many reasons why a Temporomandibular (TMJ) disorder patient may have pain or sensitivity in their teeth. 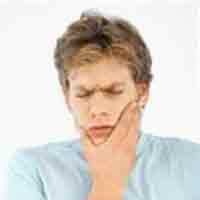 Waking up in the morning with sore teeth is a classic sign of temporomandibular disorder (TMJ/TMD). People who suffer from Temporomandibular disorder (TMJ / TMD) many times indicate that one or more of their teeth feel loose. Many patients complain of jaw pain or tiredness of their jaw muscles. 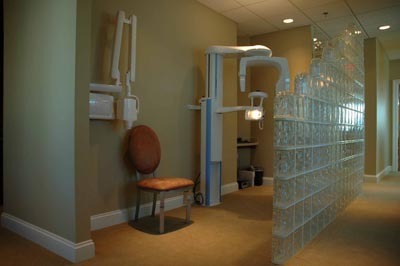 Many patients throughout Virginia who suffer from TMJ or TMD experience popping, clicking or snapping in the jaw joint. The medical term for ringing in the ears is tinnitus. 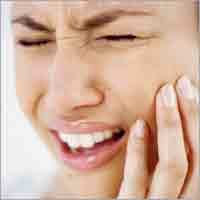 A very common symptom of temporomandibular disorder (TMD / TMJ) is limited jaw movement or the locking of the jaw. 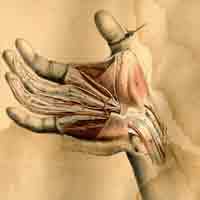 There is no question that chronic pain very commonly causes symptoms of depression. Worn or chipped teeth is by far one of the most common signs of clenching or grinding of teeth. 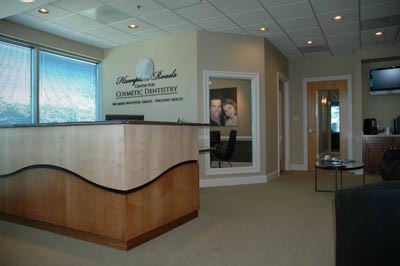 Contact Our Office Today For A Consultation!